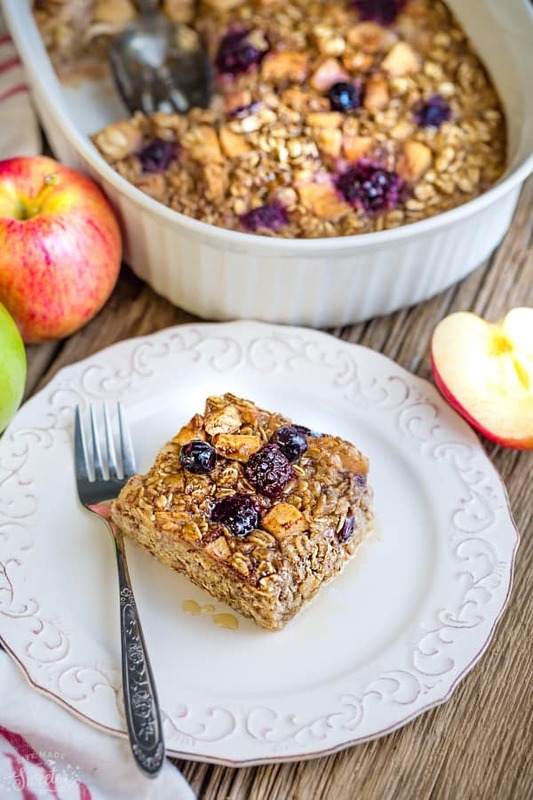 Apple Cinnamon Baked Oatmeal makes the perfect easy make-ahead breakfast or brunch! Best of all, it comes together in just one bowl using healthy and wholesome ingredients. Gluten free & refined sugar free. Plus a step-by-step video. Oatmeal of any kind will always be our absolute favorite way to start the day. During the summer, it’s overnight oats and in the winter, I’ll switch things up with a hearty bowl of steel cut oats. 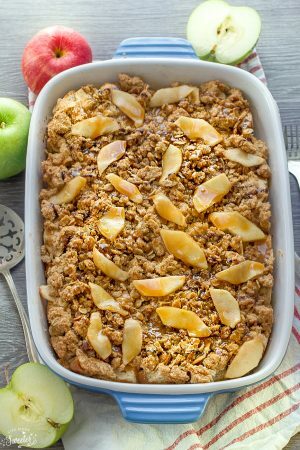 With the busy school season here, this Apple Cinnamon Baked Oatmeal makes the perfect easy make-ahead breakfast. 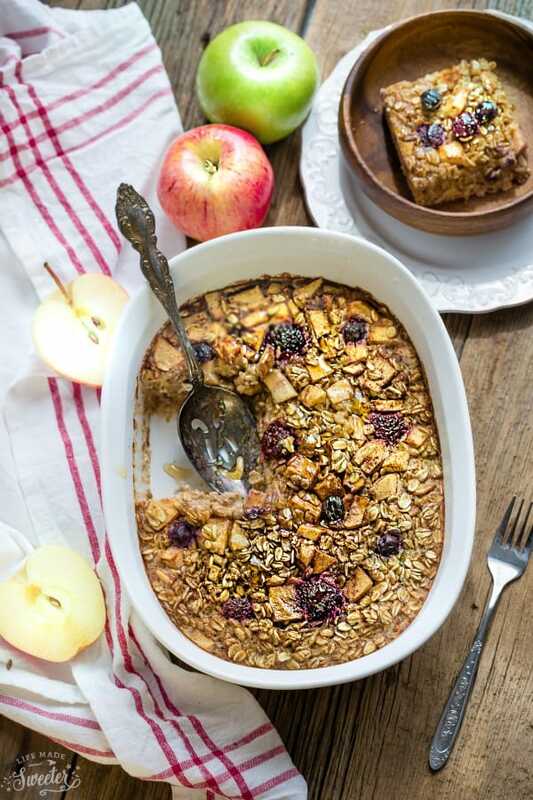 This apple cinnamon baked oatmeal literally takes just a few minutes to throw together and then only needs about thirty minutes in the oven. 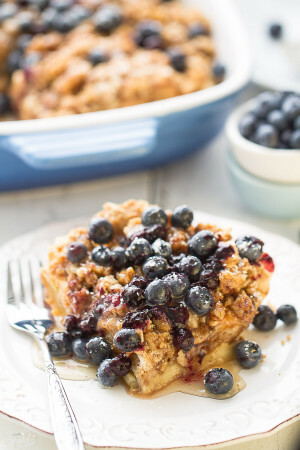 Make it in the evening or on your Sunday meal prep day. 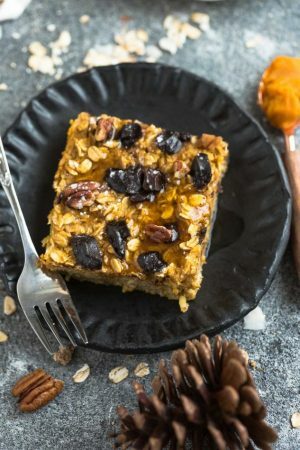 Store it in the fridge and you are set up with a few hearty and healthy breakfasts that you can serve during the week or even on the weekend with a big cup of tea or juice. 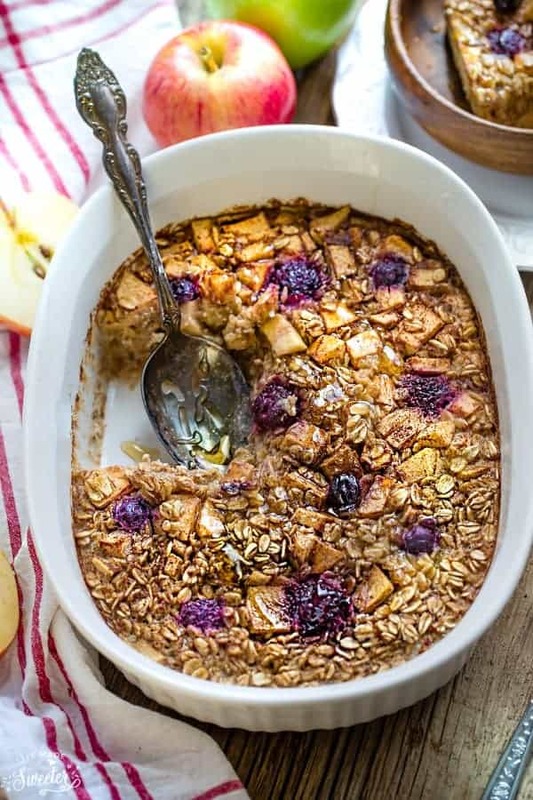 Cinnamon Apple Baked Oatmeal - an easy make-ahead breakfast or brunch filled with apple sauce, maple syrup and diced apples.